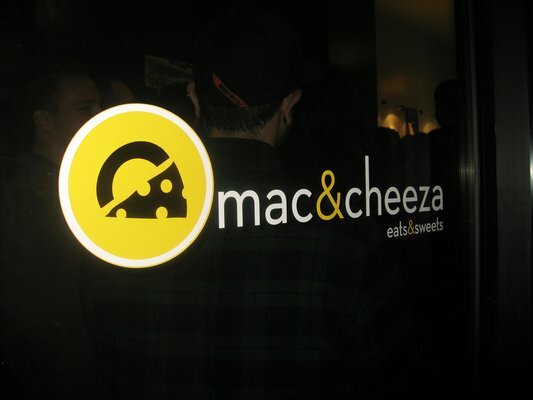 I'm thinking a long lunch might be in my near future now that I know about Mac & Cheeza downtown. 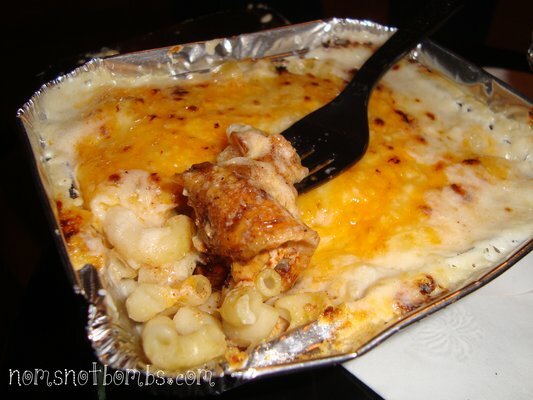 It's like a customize your own mac and cheese bar. You choose your size, your type of noodle, your meat veggie and topper. A little gluttonous but I'm willing to take one for the team and go try it. And did I mention they deliver? Anyone been? Let me know what you think.